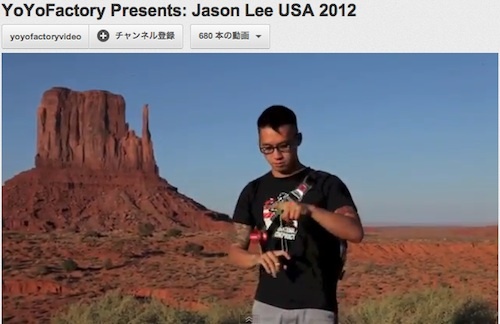 English : 2001 US National Champion , THE Best trick innovator , Mr.Jason Lee is featured in YoYoFactory’s brand new Clip Video “JasonLee USA 2012″. His tricks are not only unique but also , Stylish , Clean , Rare etc…Just amazing. You NEED to watch this.